the food industry, perfumery and nutraceutical industries. 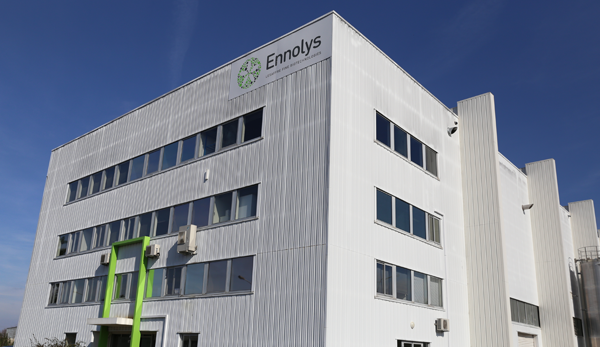 Ennolys provides sense and scents by blending passion and knowledge : in fermentation, naturality ensured by the selection of natural raw materials, rigorous technological requirements, flexibility and respect for the environment through ISO 14001 certification. 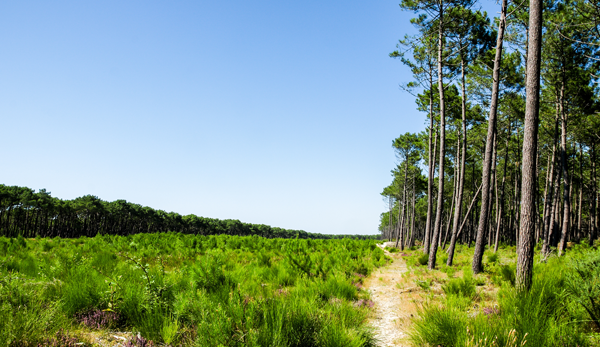 Established in 1992 and based in the south-west of France, our plant, with more than 95 employees, specializes in the microbiological development of natural ingredients. 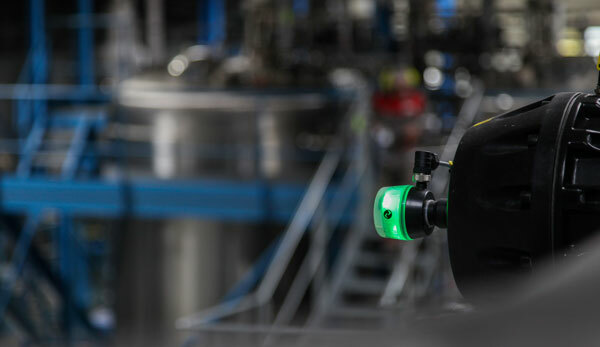 Ennolys is constantly developing and continually seeking technical profiles such as production technicians, fermentation project managers, and maintenance technicians. 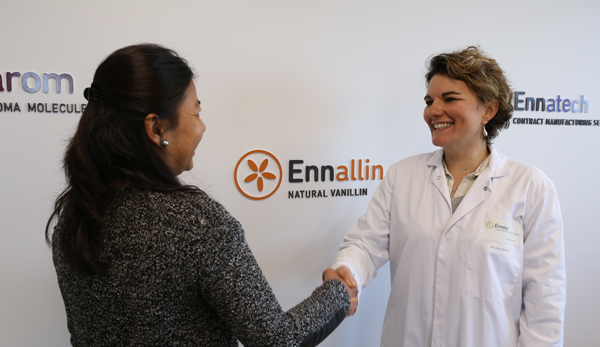 Ennolys is committed to a quality policy to ensure food safety, traceability and a performance level in line with the process and applications. The company is committed to a management and environmental policy in the broadest sense.